Centric insert tooling is available for CNC routers, tenoners, moulders, shapers and specialized machines. 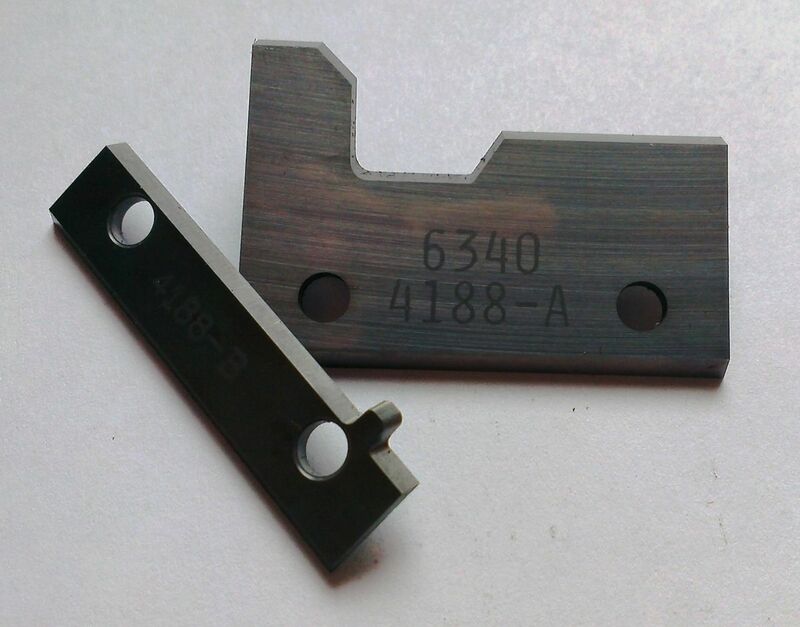 It is manufactured for your specific application and can be universal, dedicated, HSK, hydro loc, straight bore or collet style. Send us your profile requirements by email info@centrictool.com or fax a drawing or sketch to 715-848-3371 and we can design and quote the recommended tooling. Diamond Tooling is also an option for repeat, longer runs. The technology today offers many different possibilities in insert tooling. Allow us to help you engineer your next tooling project. Centric aluminum body spiro-cut moulder heads come complete with radiused 4-sided 15 x 15 x 2.5mm carbide inserts for a line free cut. We can also manufacture spiro-cut roughing heads with more economical inserts. Available in standard or special cutting lengths with or without spurs.